What is a New World Talent ? 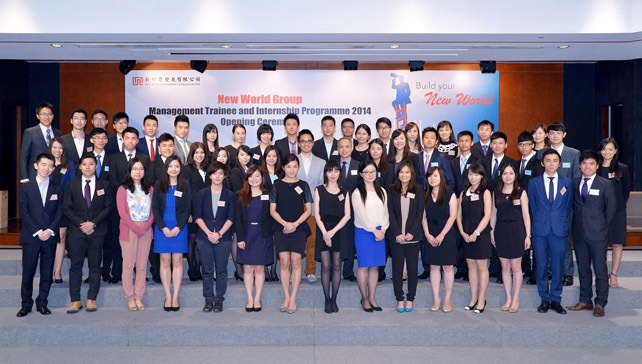 To cope with the Group’s extensive development and sustain our mission of nurturing young talents for society, New World Group launches the Group Management Trainee Programme in around October every year. 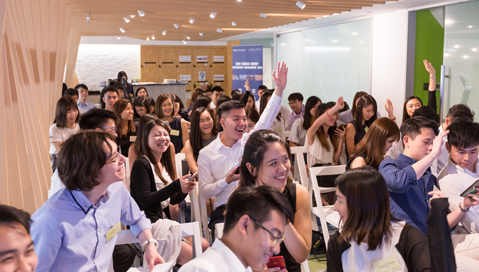 To sustain the Group’s mission of fostering youth development for the society, we are now looking for energetic, innovative and pro-active undergraduates who are interested in gaining an in-depth knowledge and understanding of our businesses through practical work experience to join our Group Internship Programme. How will you grow in the New World University? 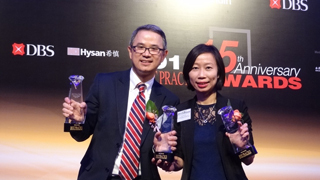 Striving for excellence in all its endeavours, the group has received a number of recognitions for its excellence in and dedication to staff development. Our training and talent development system is strongly motivated by and totally integrated with our corporate development direction – to build a better society through innovation and sustainable growth. New World Group cares about our staff’s personal growth and is committed to providing ideal working environment for staff. Apart from the numerous strategic talent development initiatives depicted above, special efforts are placed in the promotion and furtherance of our new core values UNITI. They are derived from our Vision-Mission-Value rejuvenation exercise earlier in 2012 that targeted to bond together and lead our 47,000-strong workforce. 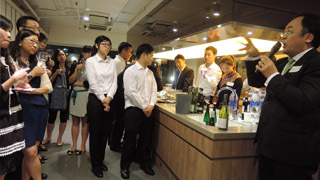 UNITI workshops were held in which our top management explained in person the meaning and essence of UNITI. Proud stories of the New World Group were presented as well.